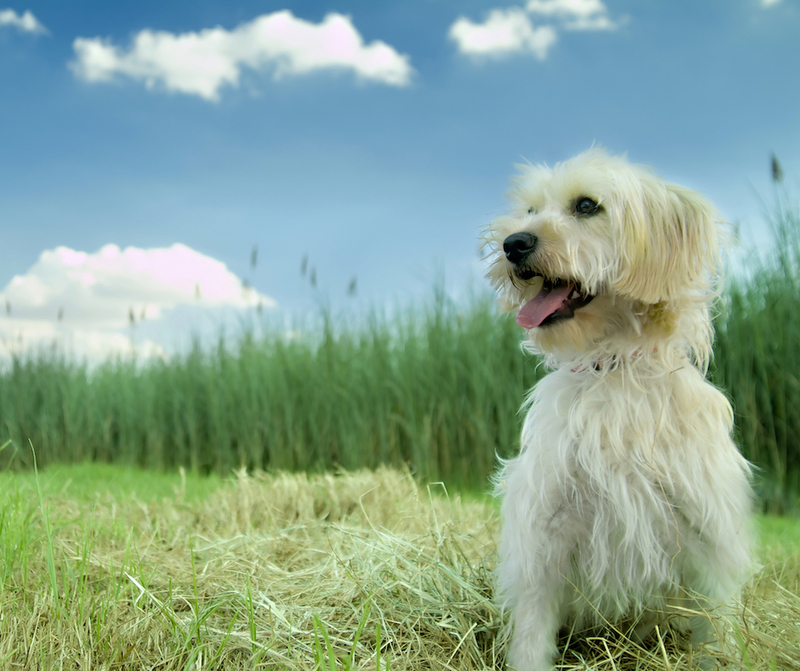 Why A Blog On Holistic Old Dog Health & Wellness? To complement my website Natural Dog Health Remedies, and to memorialize my dog, Hana, who passed away at 15 years old on August 14, 2017, I decided to start this Blog, PawsomeOldies.com, on holistic old dog health care and wellness. 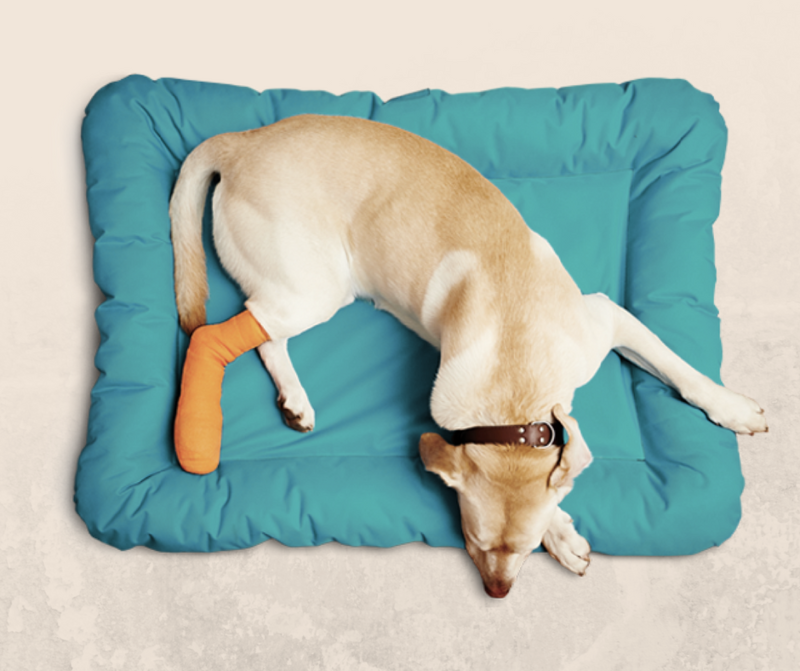 It is important to keep our dogs, no matter how old, in tip-top health. But it is especially essential to take extra care of our aging dogs because their bodies are weakening, and their immune systems are not as strong as before. Here I would like to share with you my knowledge, education, experience, and research on old dog health and wellness, and help dog parents whose fur babies are approaching their golden years. 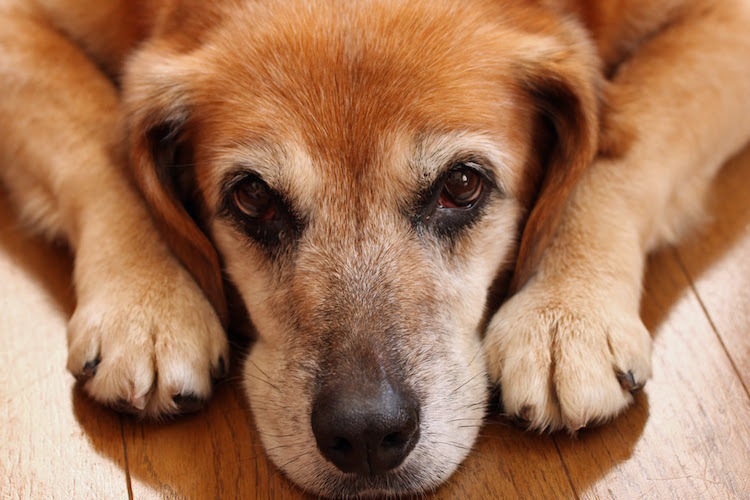 You’ll find posts on canine illnesses and symptoms that commonly occur to older dogs, and what we can do holistically to help our old dogs. Here you can find posts on using natural remedies such as herbs, aromatherapy, supplements, etc. to enhance your oldie’s quality of life. 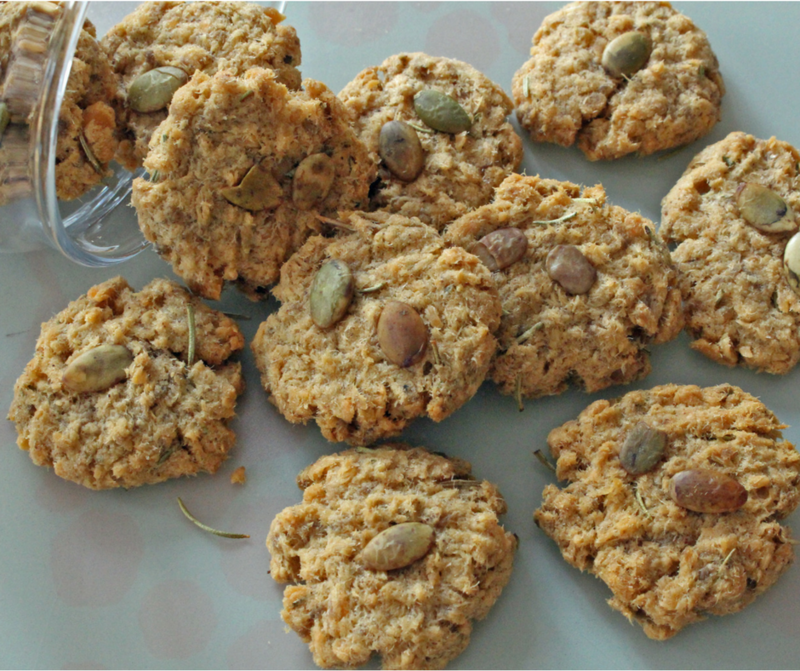 I have a great collection of healthy dog treat recipes to share with you! Is your senior dog licking her lips yet? Roll up your sleeves and start baking! Losing a dog is like losing a child. I know as I’ve been there, so I’d like to provide a forum here for dog parents to share their grief and support. I will also add posts on product reviews (commercial food and treats, toys, remedies, and more), as well as motivational dog quotes, poems, pictures, and so on. 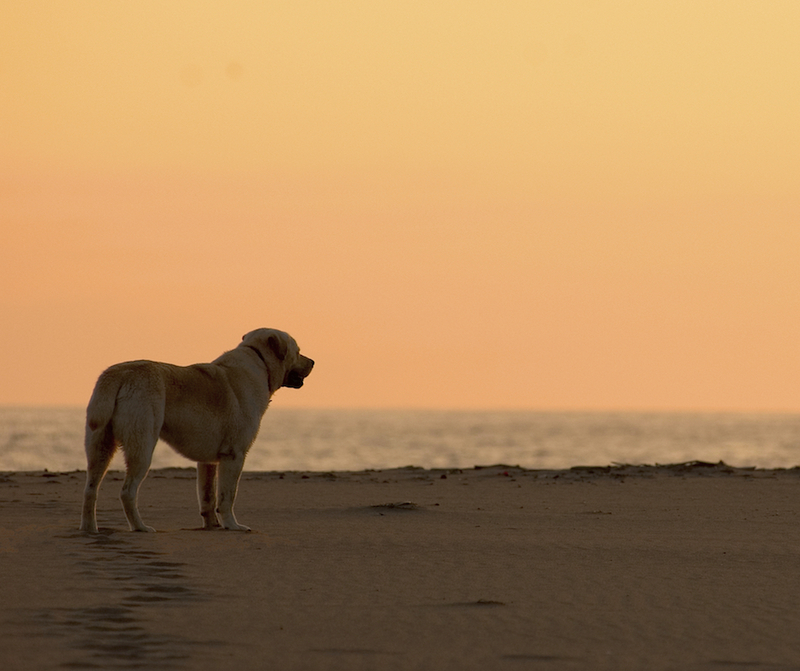 This Blog, my friend, will be THE virtual “off-leash playground” for old dogs to hang out and sniff around, and for dog parents to gather and exchange information, support, and insights. Please follow us on Facebook and Pinterest. I have also set up this Pawsome Fur Angels Pet Loss Support Group on Facebook to help support dog parents who have lost their dogs, and those who are facing the impending decision of euthanizing their pets. Please check it out! Did you rescue your dog, or did you get your dog from somewhere else?